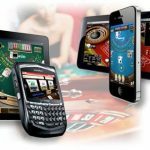 A unique and thrilling video slot is waiting for you! If you are in a mood for some adventure, then it is time you save people from the attacks of the fiery dragons. Dragon Born (Big Time Gaming) is an astounding video slot with unbelievable 117,649 pay lines. It is a tale of the undefined medieval age where a king, a queen and the knights are attacked by a dragon and its mistress. The whole event is taking place on a hilly-green location and you will be the saviour of inhabitants. Now is the time to step in and be the hero! BTG or Big Time Gaming’s creations are quite admirable. Dragon Born (Big Time Gaming) video slot is a unique game and it is also the best example of the creativity of BTG. 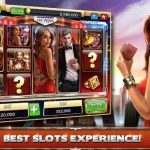 High-quality graphics linked with an entertaining story and luring bonus features, that’s what Big Time Gaming serves in most of its mobile slots. 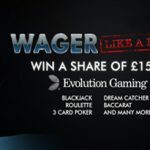 Dragon Born (Big Time Gaming) offers a 6-reel, 7-row and 117,649 pay line platform to stake real money. 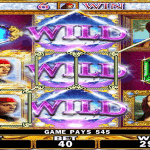 This slot comprises of wild symbol features, scatter symbol features and an extra bonus feature, known as Megaways. Playing this super slot will be a different and wonderful experience for you. 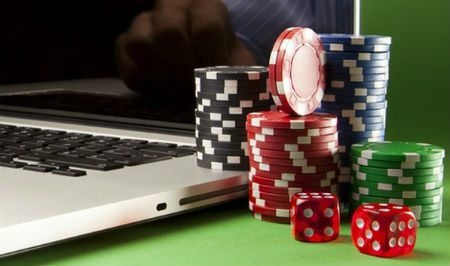 Players can stake both cost-effective and expensive bets and get plenty of cash rewards to enhance their bank balance. All the symbols here are related to the theme of Dragon Born (Big Time Gaming), which makes this slot a visually impressive game. The jester plays as wild and a big diamond is the scatter symbol. 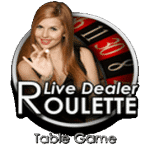 3 scatters – 6 free spins. 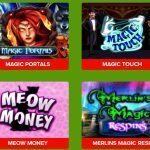 4 scatters – 12 free spins. 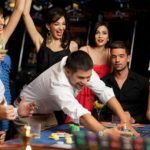 6 scatter – 50 free spins. It may seem a little difficult to land 6 scatters, but 6×7 reel video slot makes it quite easier for the players. 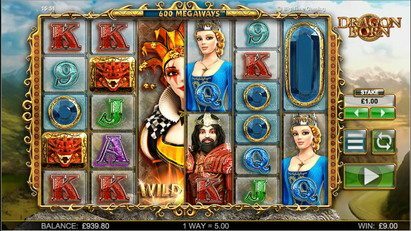 This video slot rewards great cash prizes in the Mega ways bonus feature. Whole 117,649 pay lines come into action in this feature and are triggered when you get seven symbols on all six reels. The win multiplies with the number of pay lines and thus players win some gigantic prizes. Dragon born (Big Time Gaming) is a wonderful video slot with some wonderful bonus features. 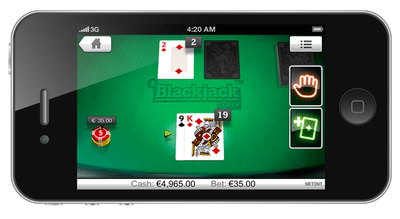 Offering 95.00% RTP, this game has the capacity to turn your stakes into some big wins.